Learn persuasive writing skills for 2nd grade. A differentiated approach to persuasive writing. 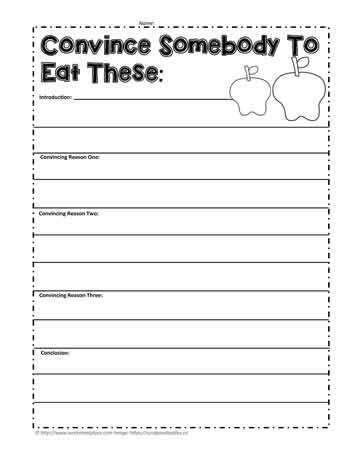 Worksheets at various grade levels to allow for different entry points for persuasive skills.